A stunning 9ct gold hammered ring, lovingly hand crafted by Fiona on the Isle of Raasay. The gorgeous hammered effect on the ring’s surface catches the light to great effect. 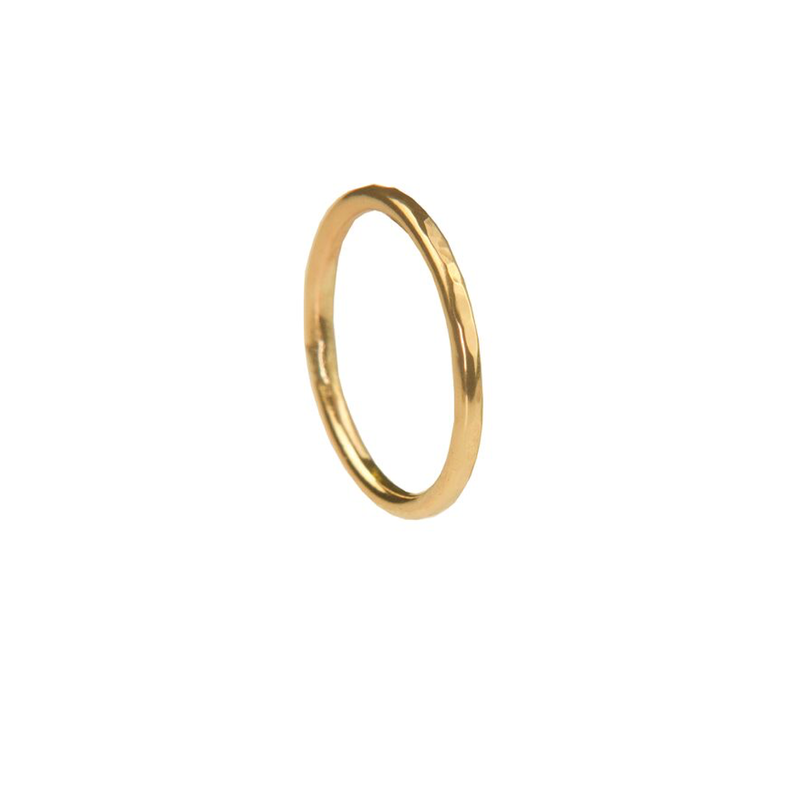 Set of three gold stacking rings here…. Handcrafted, on the Isle of Raasay, Scotland. 1.8mm 9ct yellow gold wire.